Market Wine & Spirits is located in the St James Building. 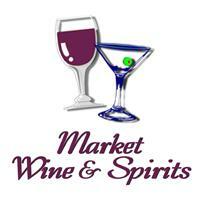 Market Wine & Spirits offers a fine selection of wine, alcohol, cigars and an impressive beer cave. Located in the St. James Building in Beaver Creek.